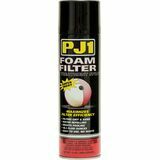 DirtRat - San Antonio, Texas Excellent product for years now "I’ve used PJ1 for years now. It continues to be an excellent product!" 2fst4luv - Eugene, OR Stubborn dirt cleaner "I clean some pretty dirty air cleaners and needed a stubborn stain remover. Tried a few different brands and kept coming back to the PJ1 cleaner. 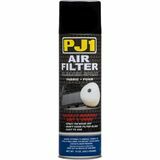 For my needs it works best, so give it a try on that really dirty stained air cleaner. You’ll be amazed how easy it is to have a clean air cleaner again."